NORTH COAST FORK TRUCKS Pty Ltd, is family run business that prides itself on customer satisfaction. We believe our experience and knowledge sets us apart from the rest and we welcome all materials handling enquires no matter the size. 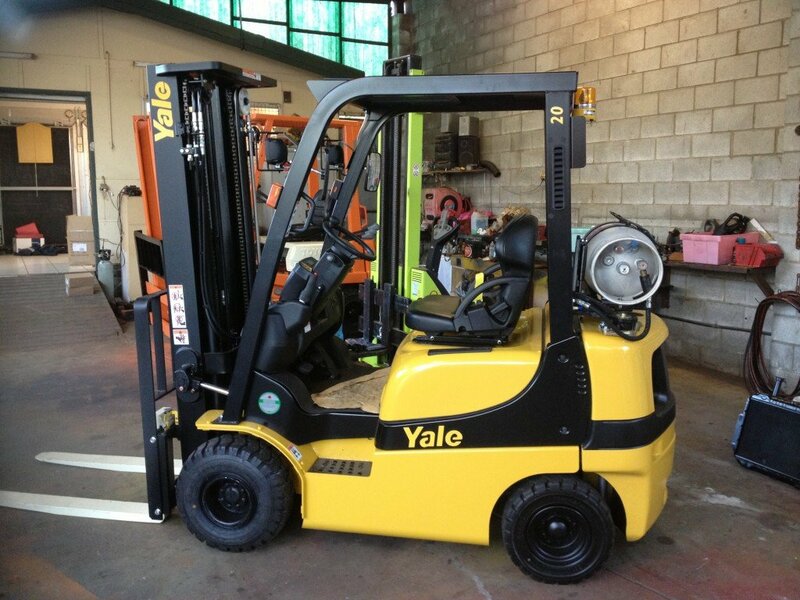 We currently have access to all model forklift parts and accessories. Plus a wide range of attachments. If your organisation needs, Loading Ramp, Bin Tippers, Slippers, Fork Extensions, Drum Handling Equipment, Safety Cages, Lifting Cages. Please give us a call and discuss your requirement with our friendly staff that has over 45 years of experience in the Materials Handing Industry. NORTH COAST FORK TRUCKS Pty Ltd also carries the required LPG licence to undertake Certification in a mobile manner. We come to you and carry out 12 month Gas Certifications and Emissions test. This enable your company to comply to Australian Standards and optimise your running costs and keep your staff safe in the work place. Give us a call and be added to the multitude of satisfied customers who keep coming back to us because of our most reasonable prices and reliable service! Do find time to browse our product line for more! © 2019 Northcoast Fork Truck.